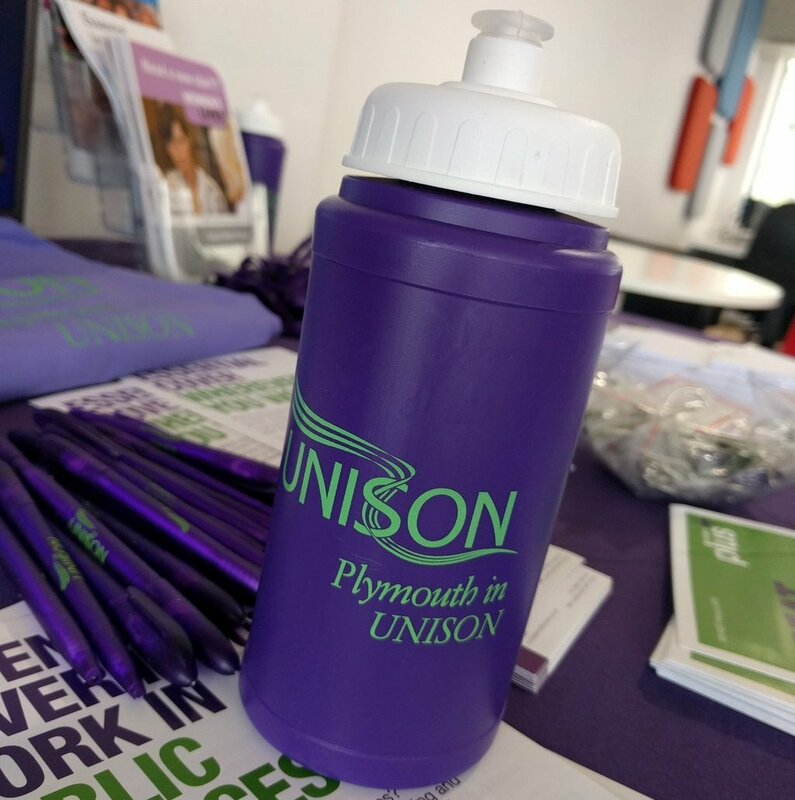 We have over 4,500 members in Plymouth in UNISON, with Branch Officers, Stewards and Health & Safety Reps located throughout the city you have a strong local Branch support network ready to help you wherever and whenever you need us. Members in Plymouth in UNISON are people working in the public services, or for private contractors providing public services. They include staff working full or part time in local authorities, the NHS, colleges and schools and the voluntary sector. Employers include: Plymouth City Council, Livewell Southwest, Plymouth Hospitals NHS Trust and City College Plymouth. We negotiate on behalf of our members for better pay and conditions, help individuals in trouble and campaign for a safer, fairer society. UNISON is Britain’s biggest union, representing more than 1.3 million members across the UK’s public services.